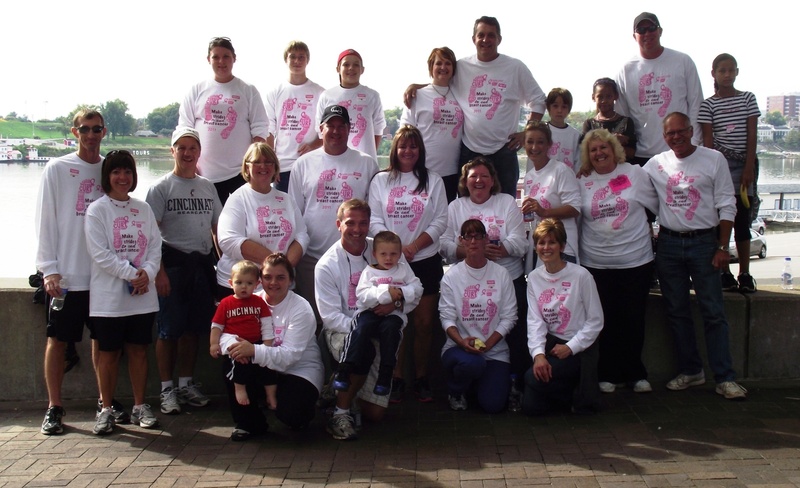 The employees of HG Logistics LLC and our parent company, The Hill and Griffith Company, joined forces to help end breast cancer. 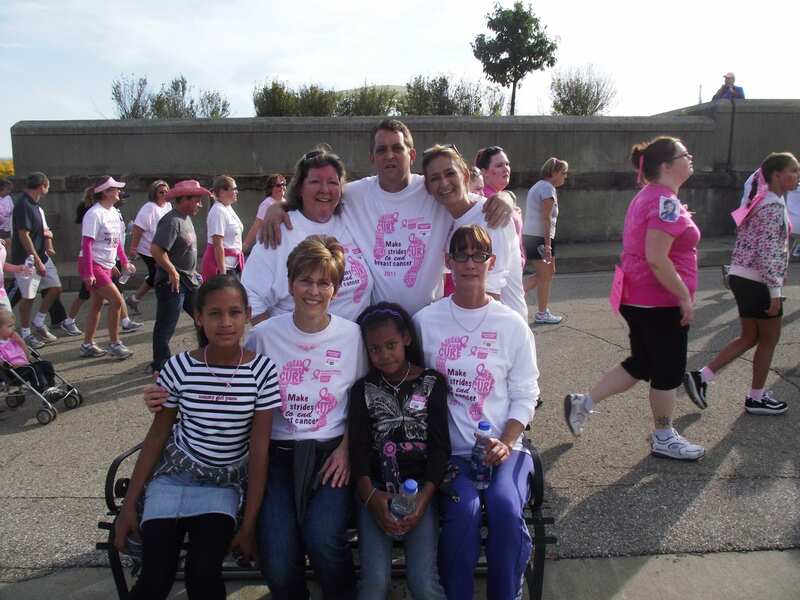 On October 9, 2011, several of us participated in the “Making Strides Against Breast Cancer” walk. This was a 5-mile walk along Cincinnati Riverfront. It turned out to be a gorgeous autumn day–perfect for a stroll along the river. We only stopped here and there to snap a few pictures, but I am happy to report that we all made it across the Finish Line. 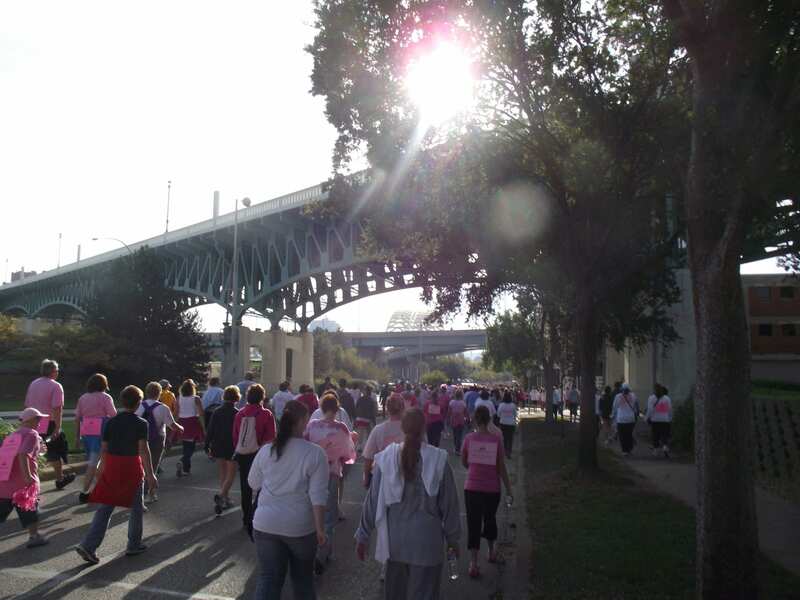 It was a GREAT time, a GREAT day, a GREAT walk for a GREAT cause. 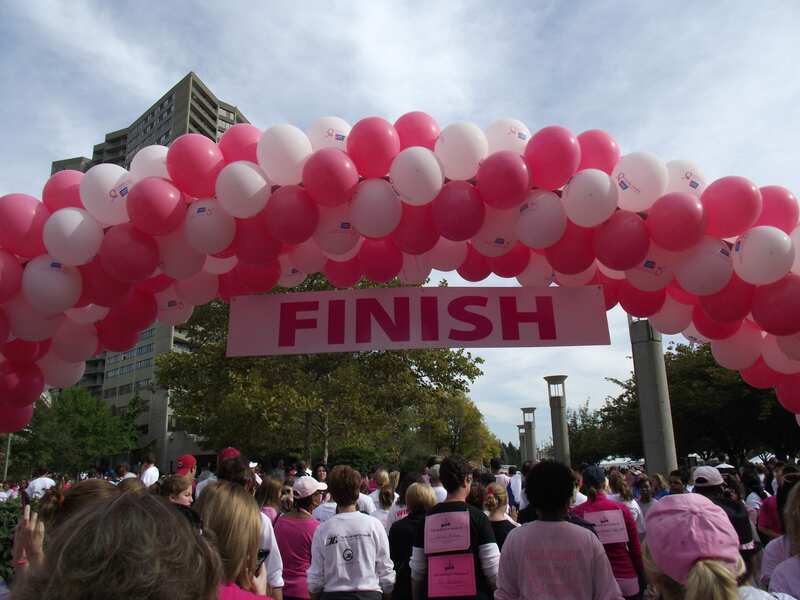 HG Logistics LLC and Hill and Griffith sends a special “Thank You” to all our sponsors that helped make this a Successful Walk Against Breast Cancer.